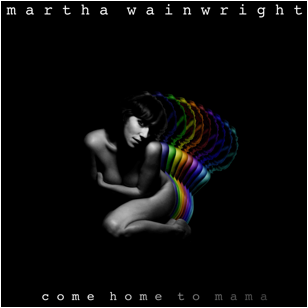 Snob's Music: Martha Wainwright to release "Come Home To Mama"
Martha Wainwright to release "Come Home To Mama"
Martha Wainwright will be releasing her new solo album shortly. The album, Come Home To Mama, has been set for an October 16th release date. The record is her first since 2008.